LIA Queensland is proud to invite you to the 2018 Awards celebration. Join with fellow industry employers, colleagues, family and partners for an evening of celebration and support for our 2018 finalists. The evening includes presentations by guest speakers Kellie Northwood and Clyde Lewis. 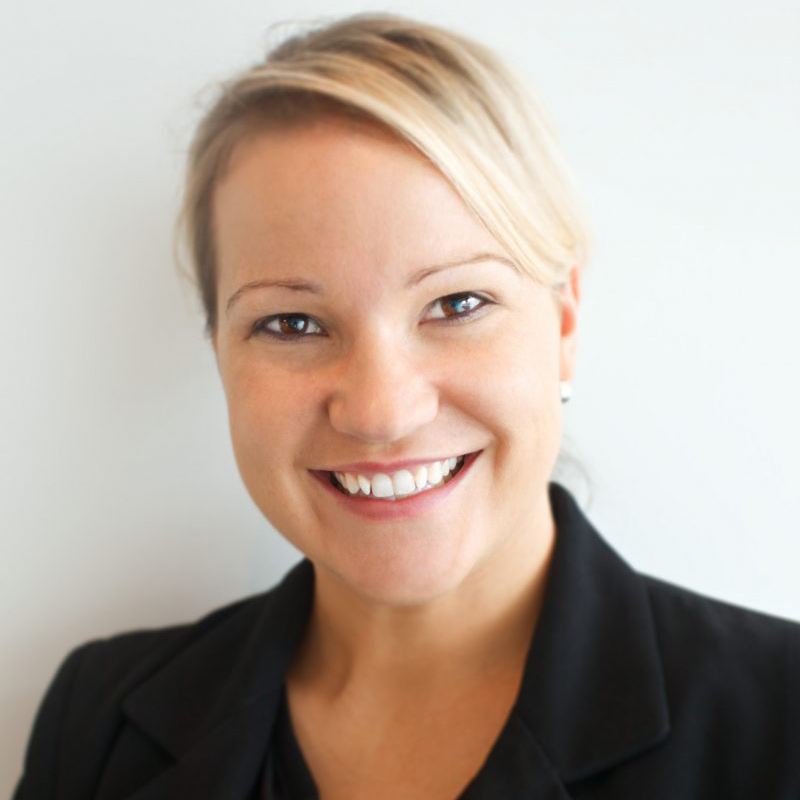 Kellie Northwood, CEO of the Australian Catalogue Association and Executive Director of TSA Limited will join us to talk about the role of PRINT in a world of digital media and the strength of print as an effective media channel. 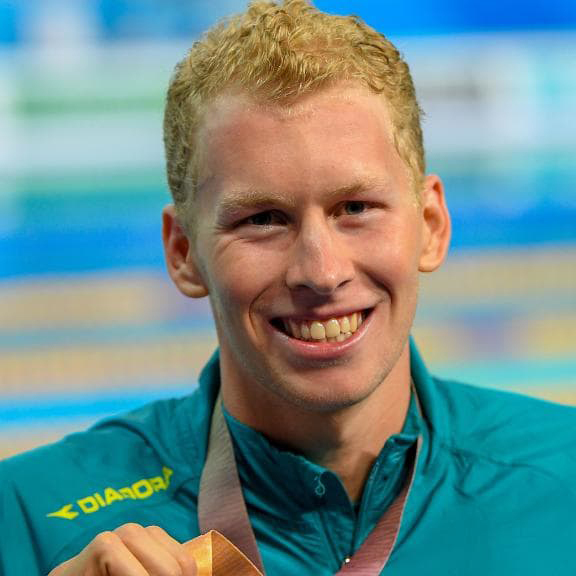 Clyde Lewis, Gold Medal Winner of the 400m men’s individual medley at the 2018 Gold Coast Commonwealth Games, will talk to us about his drive, determination, highs and lows he has gone through to become a cult swimming hero for all Aussies. Non-members: $80 per person or $540 per table of 8. Price includes three-course meal with drinks available for purchase from a cash bar.